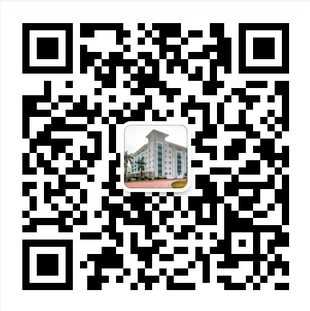 Don't forget to follow our NEW official WeChat account! Please be aware of any individual who is posing as a CIS employee. CIS will never and have never asked applicants for a deposit of any kind. Please do not hesitate to contact us with inquiries.